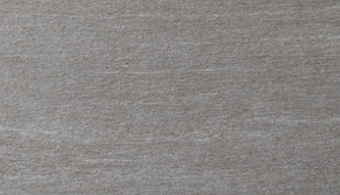 Discovery is the largest flooring tile in our range at 1200mm x 600mm. 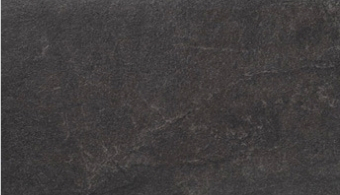 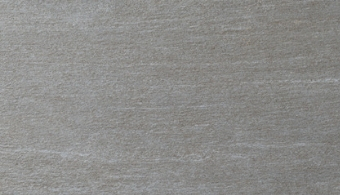 Reproduced in four beautiful stone colours with a light texture in the finish. 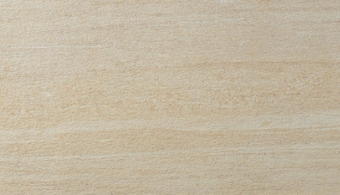 The ‘Grande’ size of Discovery makes an impressive visual impact when installed in larger rooms. 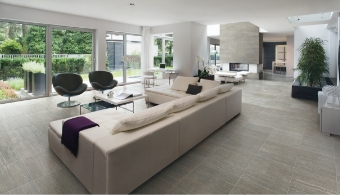 With an anti-slip Finish Discovery is the latest development to meet the growing demand for porcelain indoor flooring.